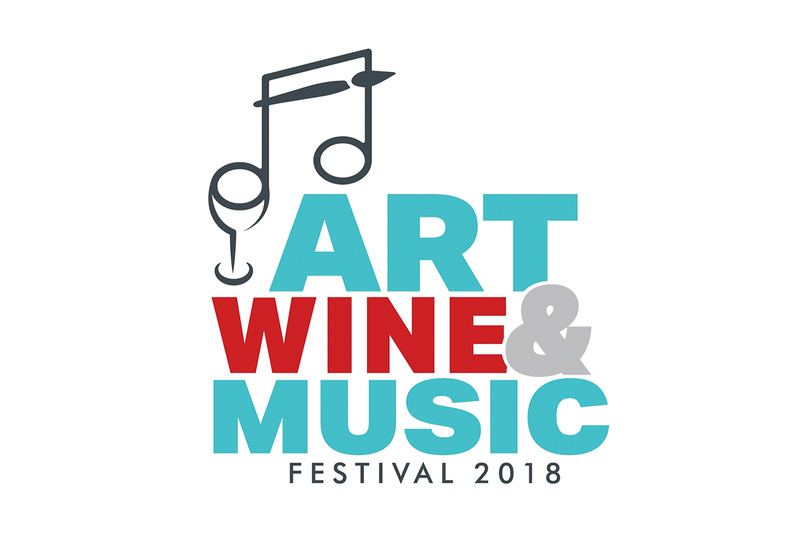 Join us on October 13th in downtown Centralia from 4pm to 10pm for the annual Art, Wine, and Music Festival. There will be local artists, musicians, food vendors, and award winning wineries & vineyards from the area as well as craft breweries. We hope to see you there! For more information please visit, https://www.facebook.com/events/360418678029417/.